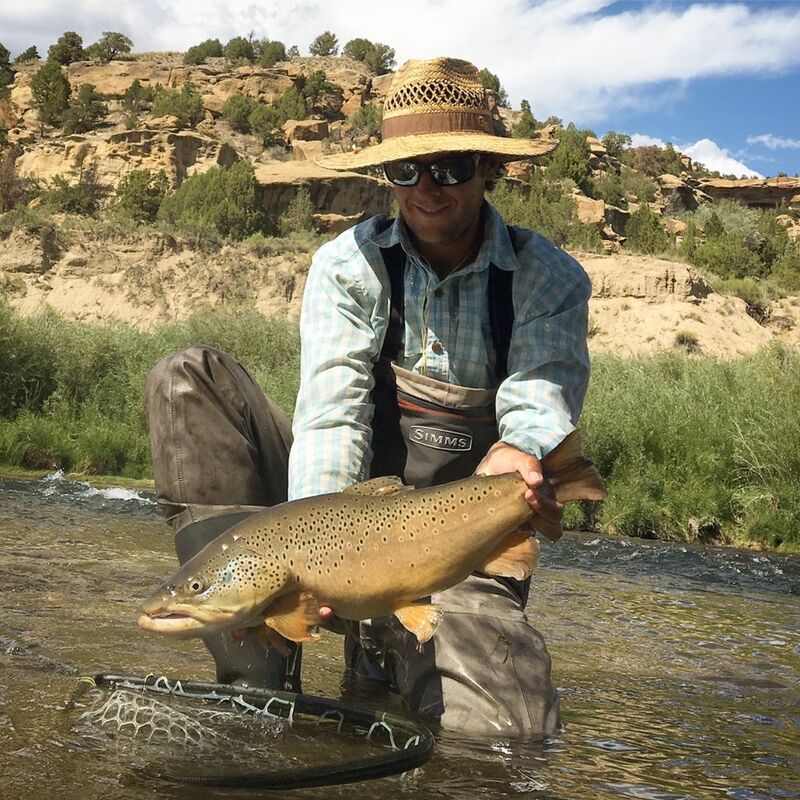 Even with the unbelievable amount of angling diversity in our area; the San Juan River below Navajo Dam has always been our specialty. 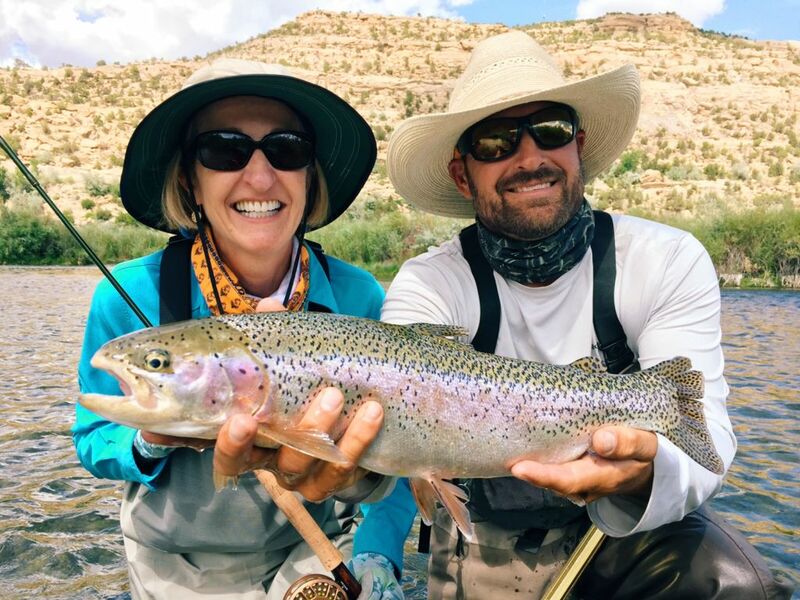 Duranglers’ San Juan River Fly Fishing Guides have been showing fly fisherman the ins and outs of the famed San Juan River tailwater since 1983. 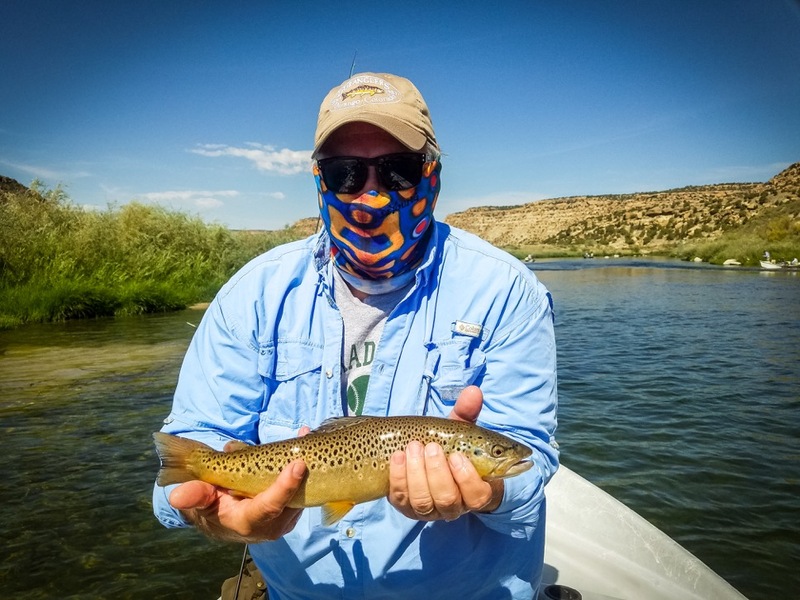 With a plethora of fish and bugs; a trip on the San Juan is a one of a kind experience in the beautiful high desert of northern New Mexico. 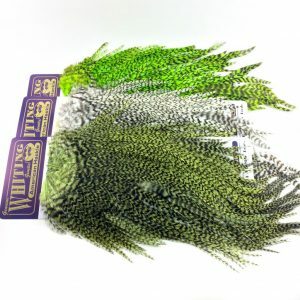 The San Juan River Quality Waters is a very unique fishery that can frustrate many anglers with it’s small flies and unique temperament. 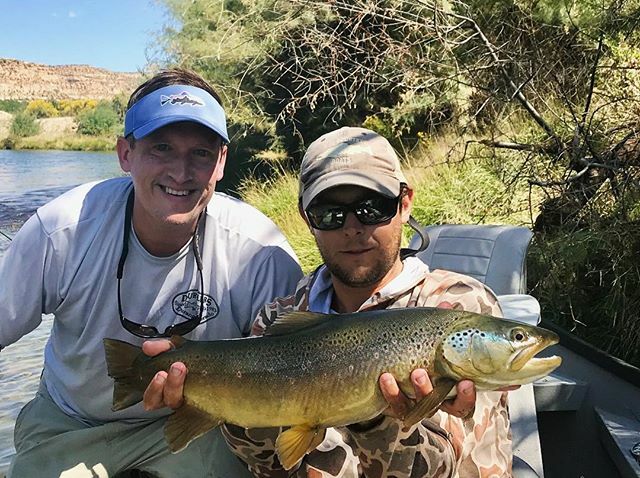 Our San Juan fishing guide staff have developed in-depth knowledge of the water with over thirty years of guiding on the San Juan River in New Mexico. A wade or float trip on the San Juan with one of our guides is always an educational experience whether it’s your first or fiftieth trip to the San Juan. 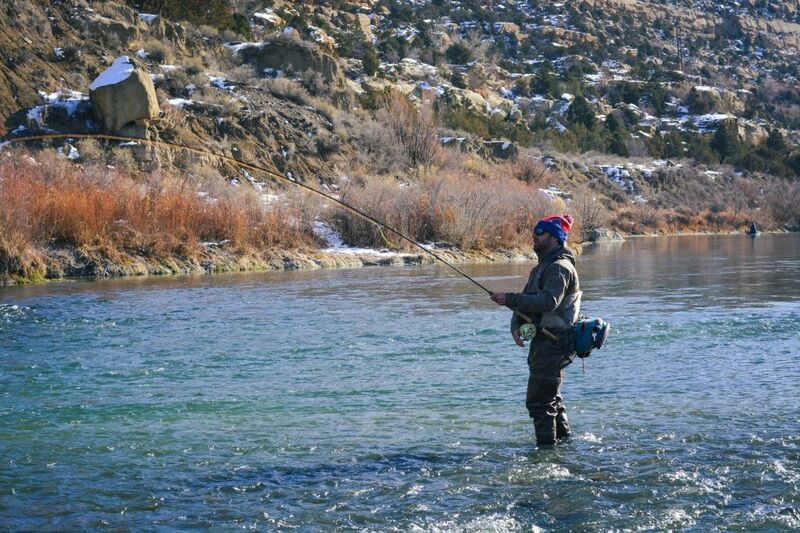 The beauty of the San Juan river is that it is a year round river with great winter fishing. 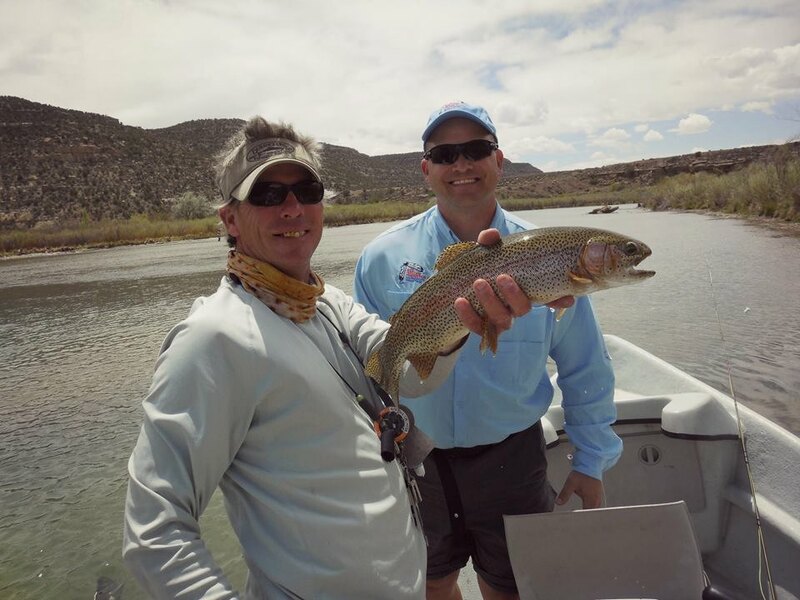 Our professional guide staff can accommodate anglers who wish to wade or float the San Juan River Quality Waters 12 months out of the year! 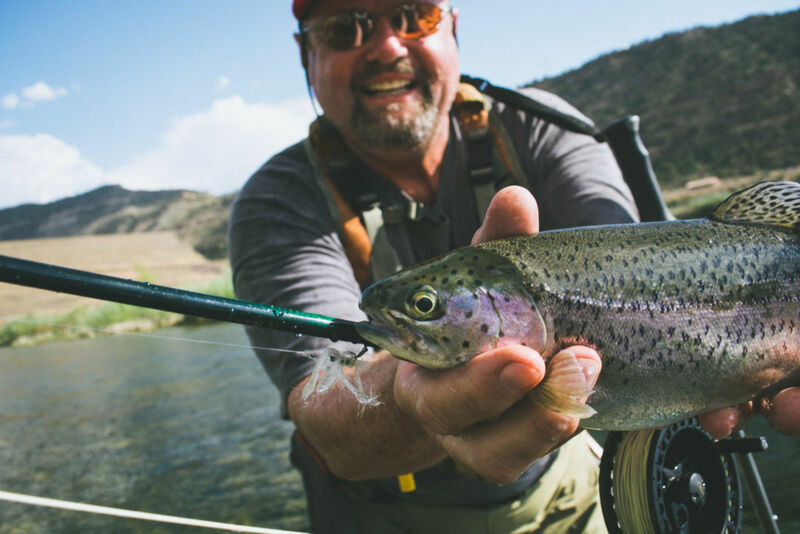 A guided float trip on the San Juan is an excellent way to experience fly fishing in a relaxing but fun way via drift boat. 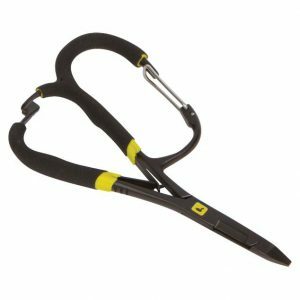 Taking a float trip with a Duranglers guide is a good option for younger anglers as well as those who have a tough time with wading. Leave the navigation to the guide and concentrate on fishing! 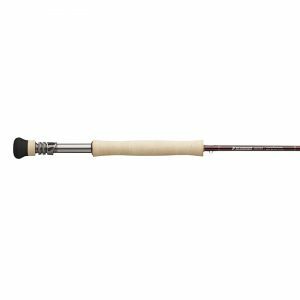 Plus, a drift boat makes getting to those deep, lunker-holding San Juan runs, inaccessible to the wade angler, a reality. 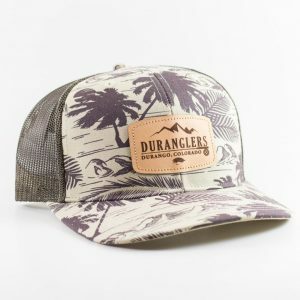 Want a little change of pace from a float trip? 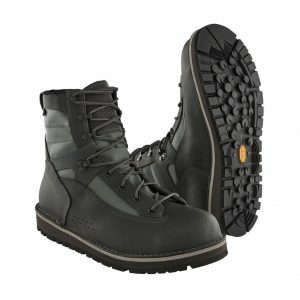 Then a wade trip is the name of the game. The float fishing beings at the Texas hole put in…which leaves almost a mile of water up river to the dam accessible to wade anglers only. 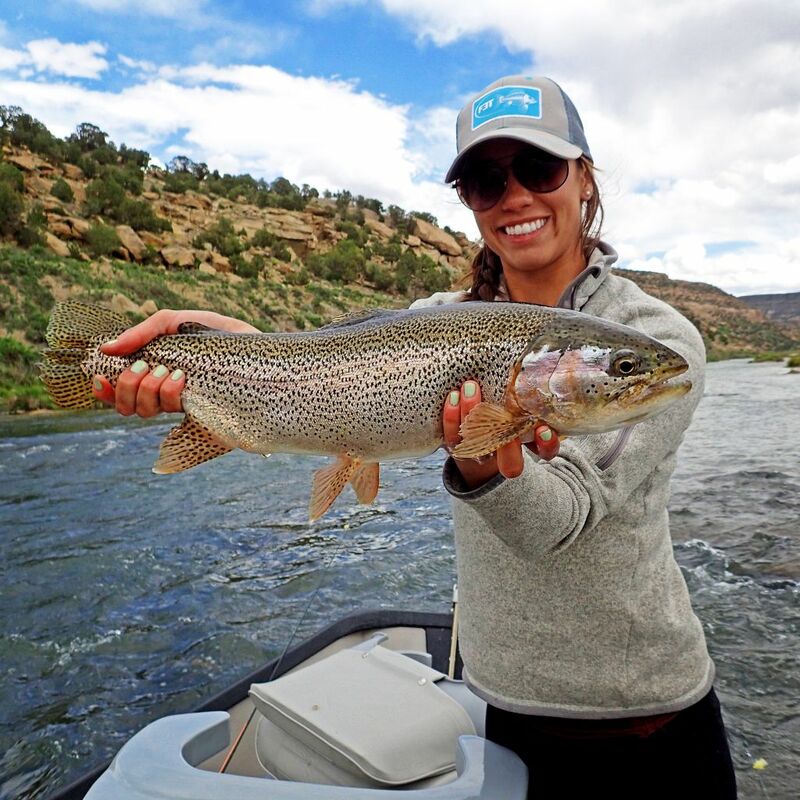 While we wade fish all of the River Quality Waters, the upper flats is good way to experience the diversity of the San Juan. 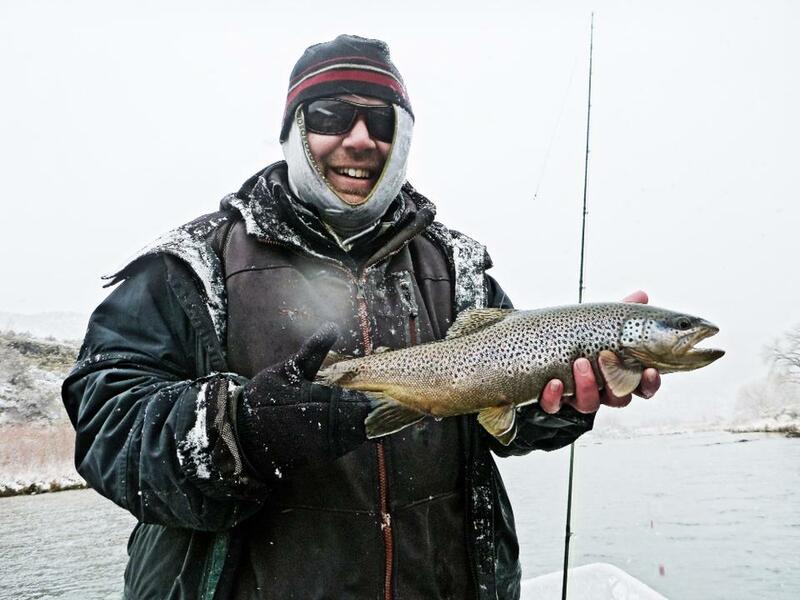 Sight fishing to big and picky trout with small flies is often the name of the game here. 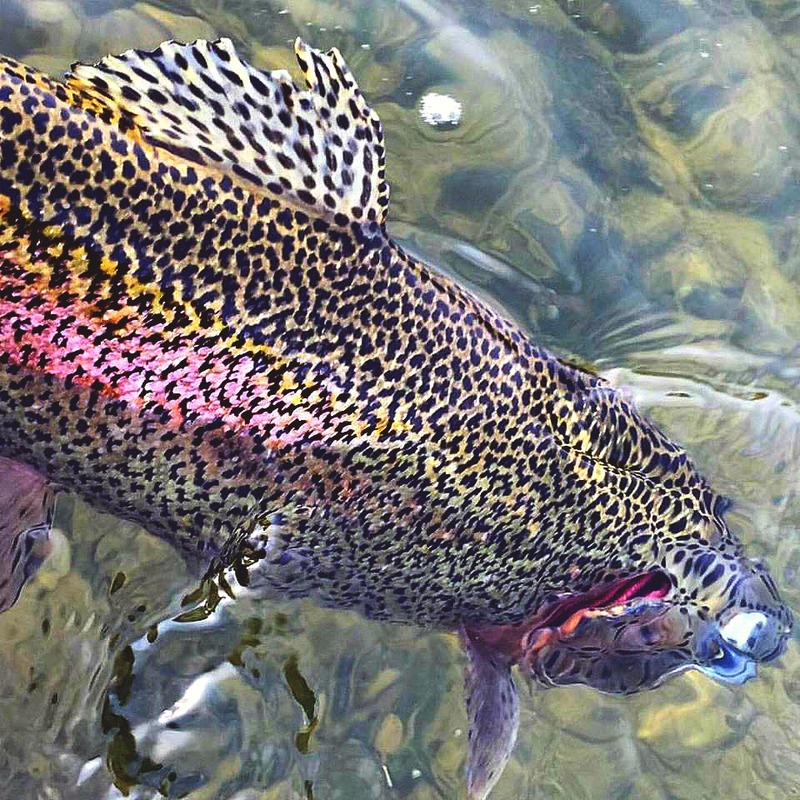 Our wade guides will be able to teach you the finer points of stalking picky trout. 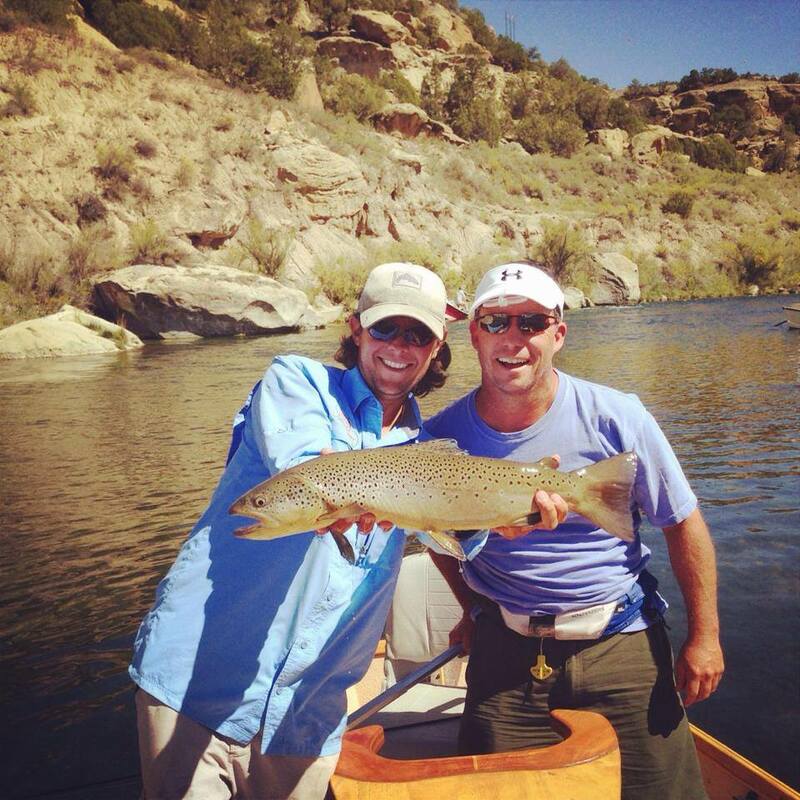 Above all else, our guides want to make sure you are having fun. 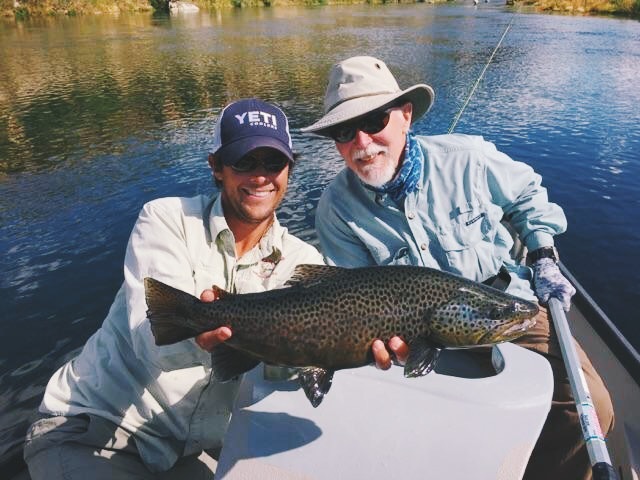 Our goal is to teach anglers of all skill levels learn the art of fly fishing in an fun and comfortable environment. 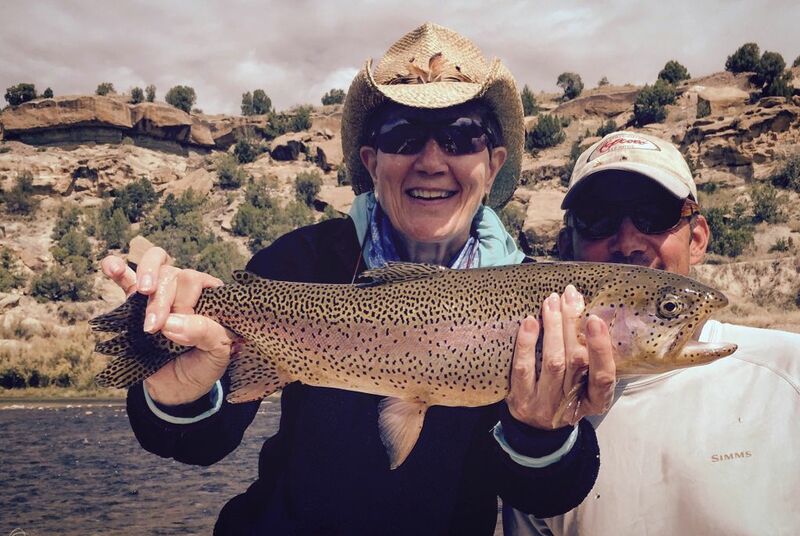 Call at 1-888-FISH-DGO or e-mail us at [email protected] to book a trip on the famed San Juan River today!